Book Now and get Resort Credits! Earn Free Nights with Ready. Sell. Stay. El Arco de Cabo San Lucas, Cabo San Lucas is a distinctive rock formation at the southern tip of Cabo San Lucas, which is itself the extreme southern end of Mexico's Baja California Peninsula. The arch is usually known as El Arco in the town of Cabo San Lucas. This spot is also a popular gathering area for sea lions. 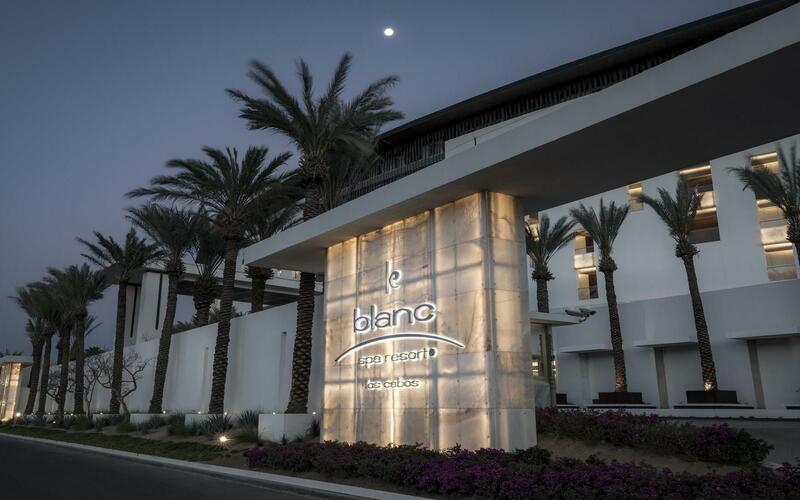 Le Blanc Spa Resort Los Cabos is situated in the beautiful city of San Jose Del Cabo. It offers an experience of sophisticated style, lavish personal attention, and contemporary and minimalist decoration that creates an exceptionally exotic ambiance. This stunning 373-room resort exudes elegance, escape, and intimacy. Savor an international palate of artfully prepared cuisine with 7 world-class restaurants, or toast the night in any of the 5 bars. Replenish your body in the state-of-the-art Awe Spa. Laze poolside sipping masterfully crafted cocktails. Do it all, or do nothing at all—stay in your room, watch a movie, enjoy top-shelf spirits, and order 24-hour room service. 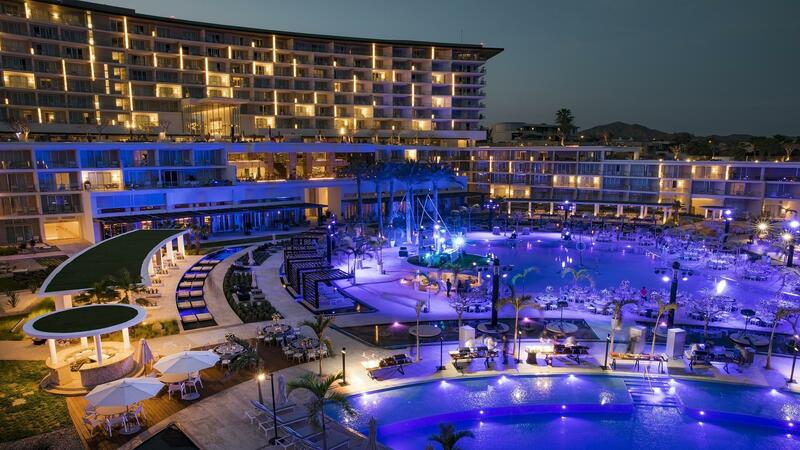 Plan awe-inspiring meetings, incentives, conventions and events with a variety of facilities at Le Blanc Los Cabos. Choose from stately banquet-style halls at the Blanc Convention with a 630 seating capacity, or Blanc Breeze with 100 seating capacity, or terrace style gatherings in Blanc Wind. Of course, we also offer intimate work settings like Blanc Board which seats 20. Luxury is all around you, and forever memories happen minute by minute at Le Blanc Spa Resort Los Cabos. Any reduction received seven days or less is non-refundable.